This resource introduces the amazing Moringa Tree and how it provides nutrition, sustenance and health for so many hungry people in God's world. 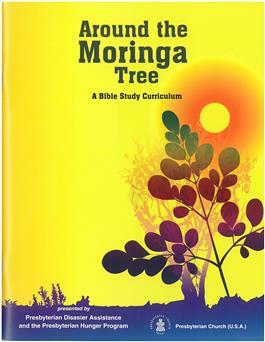 A DVD is included, featuring Moringa work in Haiti and the Democratic Republic of Congo. Activities are written for elementary aged children, with intergenerational participation encouraged. This curriculum is presented by Presbyterian Disaster Assistance and the Presbyterian Hunger Program.